Featured at the APHA Global Public Health Film Festival 2017. 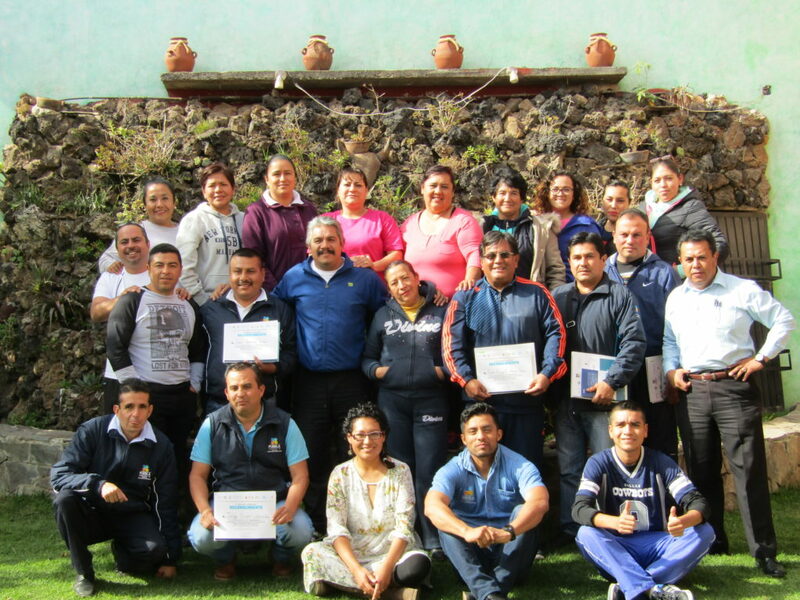 On July 2016, thanks to the grant awarded by the World Diabetes Foundation (WDF), Microclinic International began its collaboration with the Mexican Ministry Health (SSa), the General Directorate of Health Promotion (DGPS), the Pan-American Health Organization (OPS), and the state and local health functionaries in the state of Puebla. 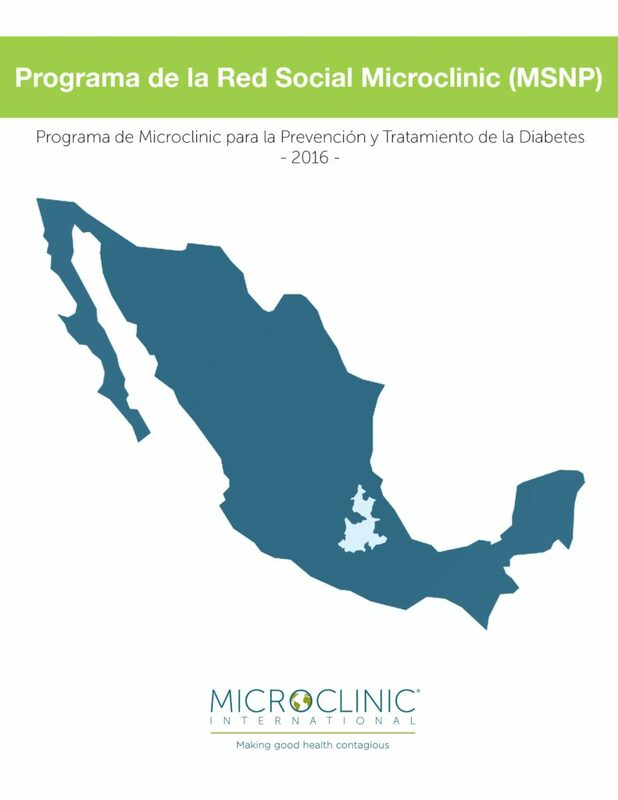 The objective of the joint project is to systematize the provision and guarantee the access to the Microclinic Social Network Program (MSNP) for the control and prevention of diabetes mellitus type 2 in vulnerable communities across Puebla. Its purpose is to strengthen the national strategies on the prevention, early detection and treatment of diabetes. The Microclinic model along with the National Strategy for Overweight, Obesity and DM Prevention and its different activities in promoting health, and chronic illnesses awareness, will help to develop informed and empowered communities with a sense of responsibility towards their own health care. 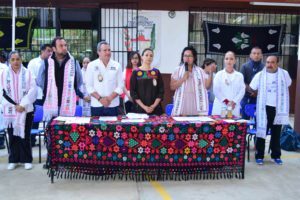 Being the first MSNP project in México, the pilot project in Puebla will become the standard to follow at the national level and its impact will seek improve the healthcare system in Mexico and the Latin American region. 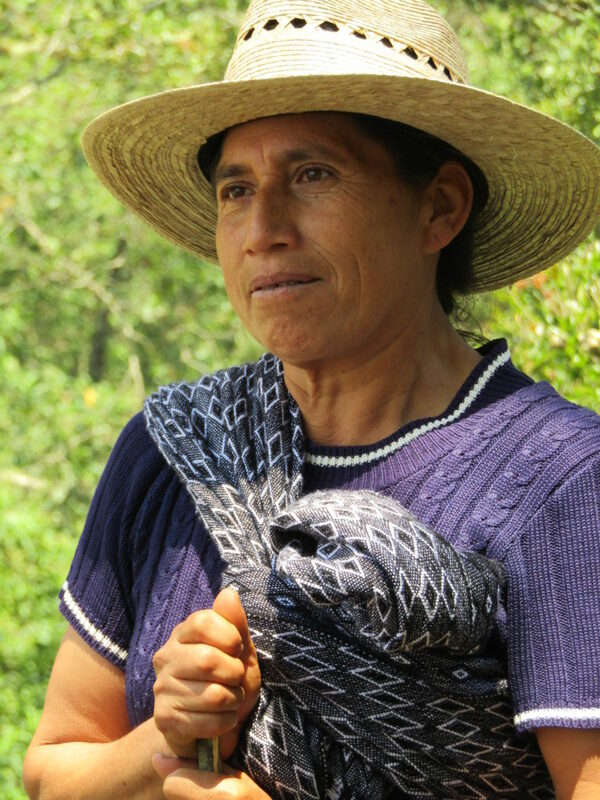 The project will be administered to promote the right to healthcare; it will improve the availability, accessibility, acceptance and quality of the products and/or services granted by the program in an equitable manner and without prejudice; it will abide all the laws and regulations of the local government agencies and will have the support of the Mexican government through the Health Secretariat. 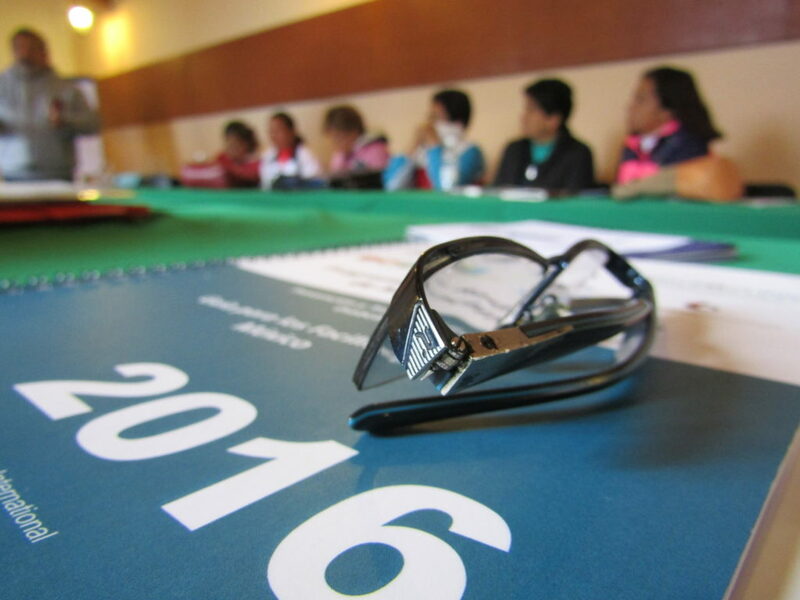 Beginning on the World Diabetes Day, 4 Microclinic Program training workshops took place on November 2016. 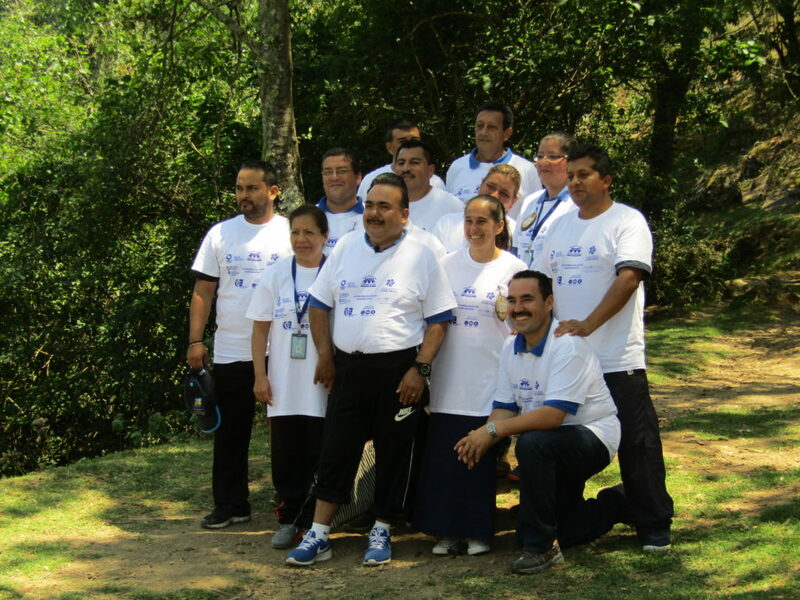 MCI Personnel in joint efforts with the Health Secretariat in Puebla, trained a multidisciplinary team composed of 79 members for the healthcare personnel, including community health workers, physicians, nurses, nutritionists, physical activators and coordinators from the departments of health promotion. 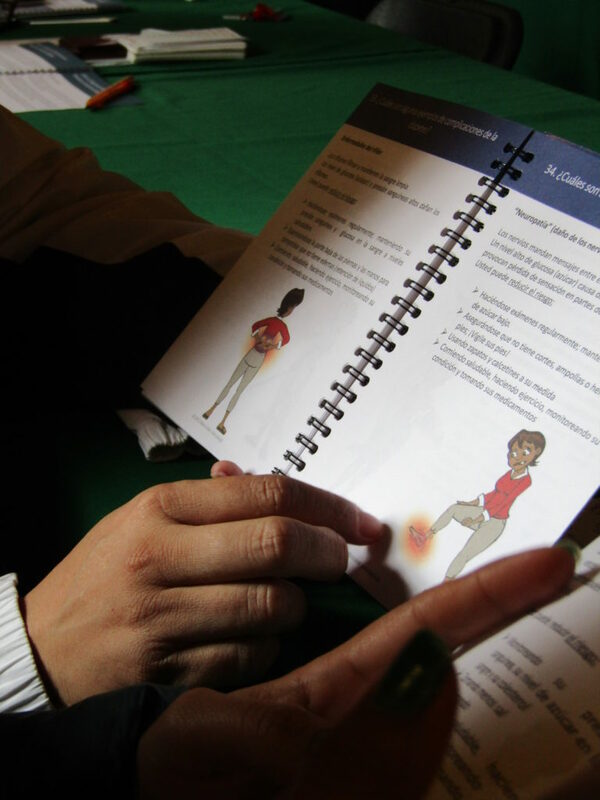 All the health centers were provided with special material to facilitate the adapted Spanish Curricula from MCI. The community health workers along with the medical personnel will be responsible for the facilitation of the 8 MCI curriculum sessions at these health centers. 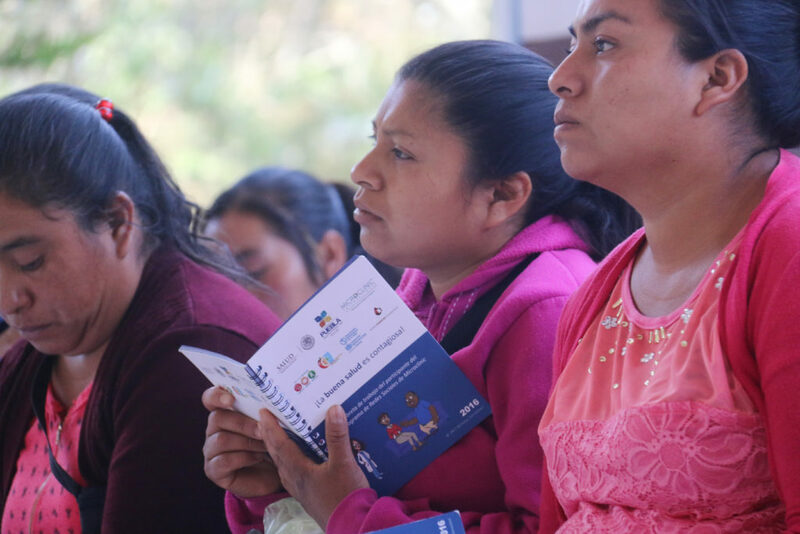 These sessions are presented to the microclinic groups who attend the program together and learn the 4M (Meals, Movement, Monitoring and Medication). At the end of the program, the participants become Ambassadors of the “Contagious Health” philosophy and propagate their learning based on scientific evidence which allows them to make sustainable changes to their life styles. With the collaboration of the program associates and the communities at the federal, state and local level, it is expected that the project’s results will strengthen the strategies to develop a sustainable DM control based on evidence. This will be possible by increasing the access to DM prevention and early detection services, improving the clinical key indicators, empowering the community, and increasing the work force dedicated to the education of healthcare in relation with the DM. Microclinic International & World Diabetes Foundation Global Diabetes Walk 2017. 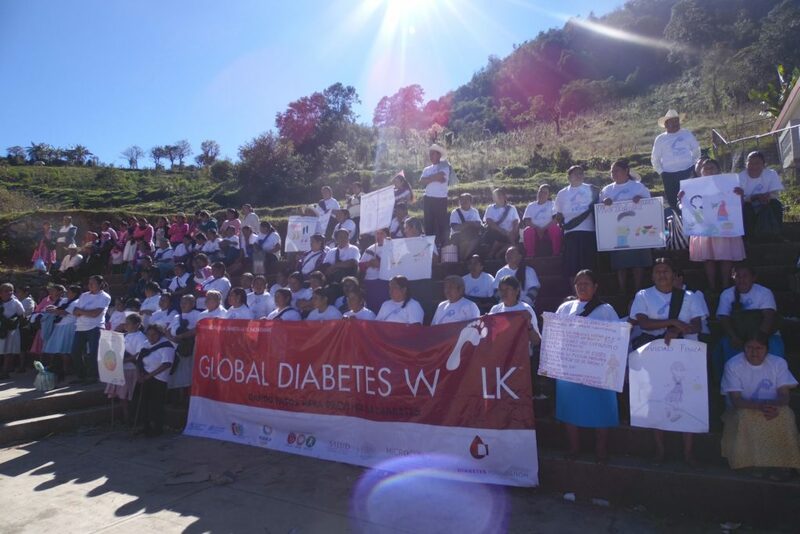 November 14 is World Diabetes Day and this year the participants of the Microclinic Social Network Program in Mexico (MSNP) were invited by our project partner the World Diabetes Foundation (WDF) to join the Global Diabetes Walk. 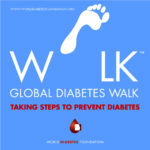 This event has been held since 2004, with more than 3 million people from different regions of the world who have joined to raise awareness and encourage more people to take steps to prevent diabetes. 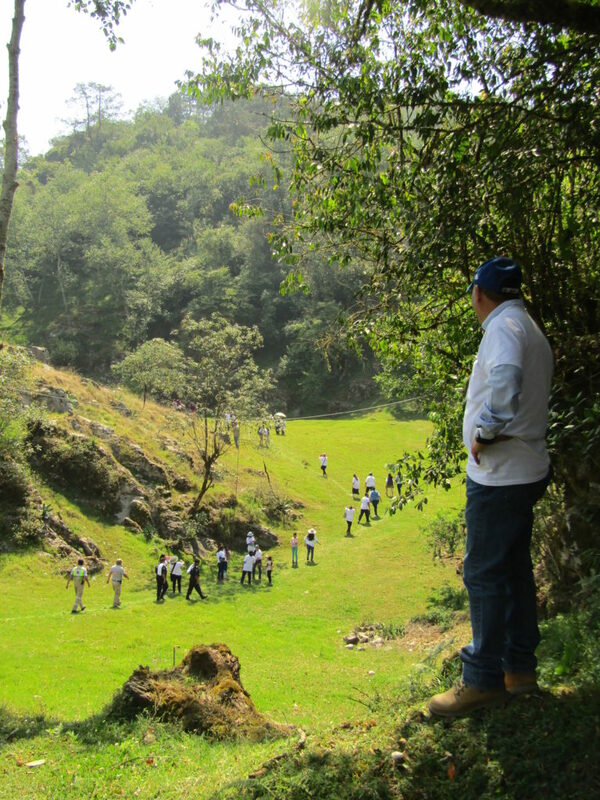 Good Health is Contagious, and this was demonstrated by the 1,178 Good Health Ambassadors that participated in 8 different events in 3 jurisdictions across Puebla, Mexico to raise awareness and encourage other people in their communities and beyond to join the Microclinic International efforts to prevent diabetes. 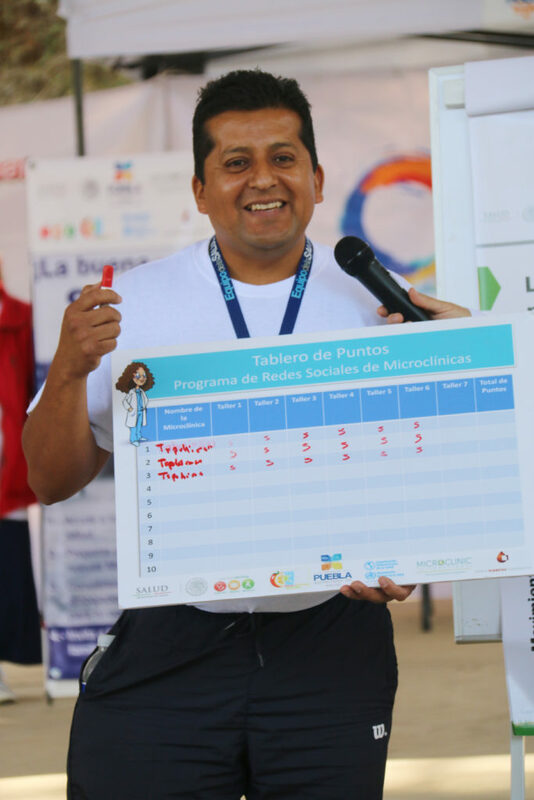 Other activities were prepared by the Health Promotion Department in Puebla such as healthy food cooking demonstrations, informative sessions on nutrition, physical activity sessions and the application of questionnaires about healthy lifestyles to at least 20% of the Global Diabetes Walk assistants. 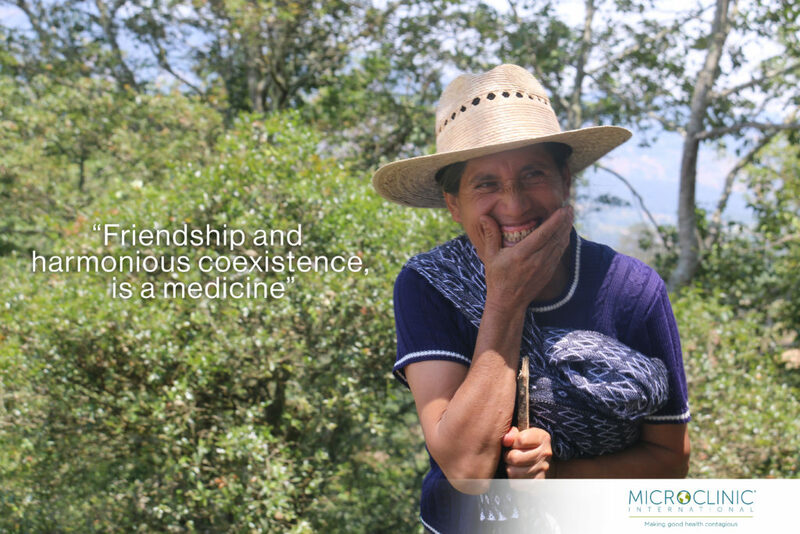 In May 2017, the Microclinic Program in Mexico is being implemented in 18 health centers in the jurisdictions of Zacapoaxtla, Huauchinango, Chignahuapan and Puebla. 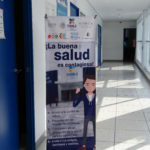 Certainly, Puebla will continue to be a standard in the quality of healthcare at the national level and by adhering to the “Contagious Health” philosophy it will become an example­­­­­ to follow in Latin America and the rest of the World. “Overweight, obesity and diabetes, are complex and multifactorial issues which nature involves the public, private and social sectors. 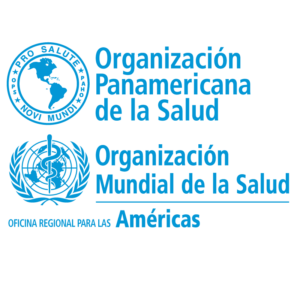 Therefore, the Mexican government, through the Health Secretariat, took the regional lead through the implementation of the National Strategy for Overweight, Obesity and Diabetes Control and Prevention. One of the strategic axis of such Strategy is the incorporation of intervention measures of health promotion based on evidence. 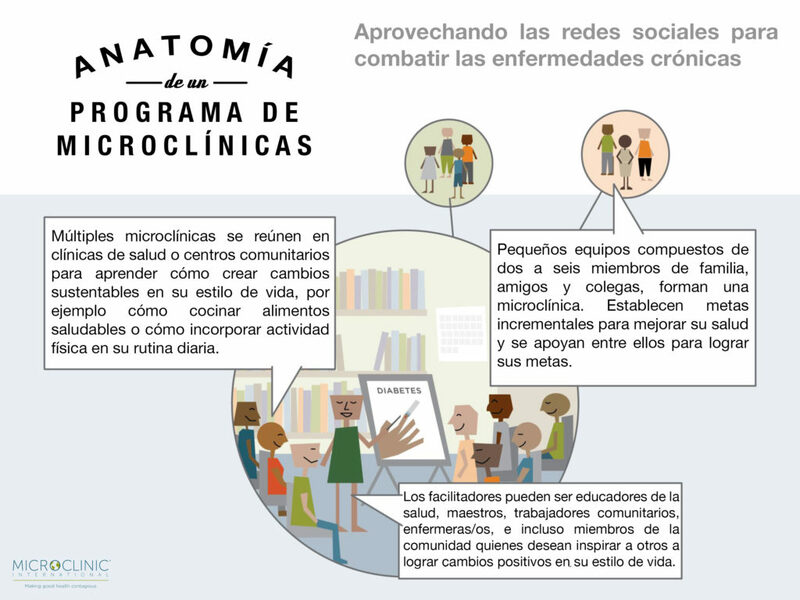 The Microclinic model is innovative because it integrates the participants’ social networks in order to promote behavioral changes to achieve healthier life styles. 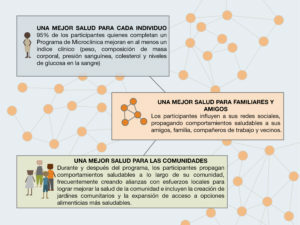 This pilot project is already generating positive changes in the proper management and prevention of Diabetes Mellitus Type 2, not only in participants within the “Microclinics,” but also in their family members, their friends and, most importantly, within their community”. Press releases on MCI and partners’ project in Mexico. YouTube links of the regional news channel about MCI and partners´ project in Mexico. 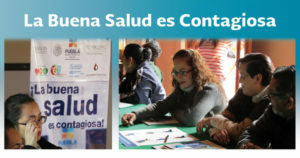 ¡La buena salud es contagiosa!